Dr. John Coats was born in Philadelphia July 11, 1751 to an affluent family. Little information about his life is known other then that he received a liberal education and was a graduated in Medicine. He established a medical practice prior to the American Revolution, but upon the outbreak of the war he enlisted as a soldier and participated in Arnold’s arduous campaign in Canada. He witnessed the death of General Montgomery (1738-1775) in the Attack of Quebec in December 1775 and was severely wounded himself. After his recovery he dedicated himself and his entire fortune to the American cause, reputedly enlisting and supplying a company in Philadelphia at his own expense. His involvement and achievements during the war were later recognized in his enrollment in the Society of the Cincinnati, found in 1783. In 1772 he became a Mason, joining Lodge No. 3 in Philadelphia. A year later he organized the formation of Lodge No. 17, under a Pennsylvanian Charter, at Queenstown, Queen Annes County, Maryland. Six years later he was appointed Deputy Grand Master of the Grand Lodge of Pennsylvania. A year later in 1780 he resigned from the office citing that he planned to reside permanently in Maryland. 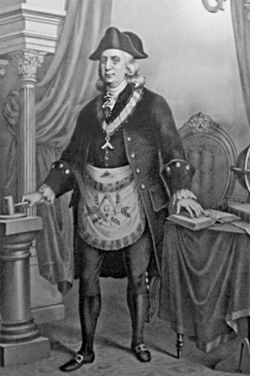 A few years later in July of 1783 he organized meetings to discuss the formation of the Grand Lodge of Maryland. This was finally achieved in 1787 and the first Grand Lodge of Maryland held their first meeting on April 17, 1787 in Easton, Maryland. 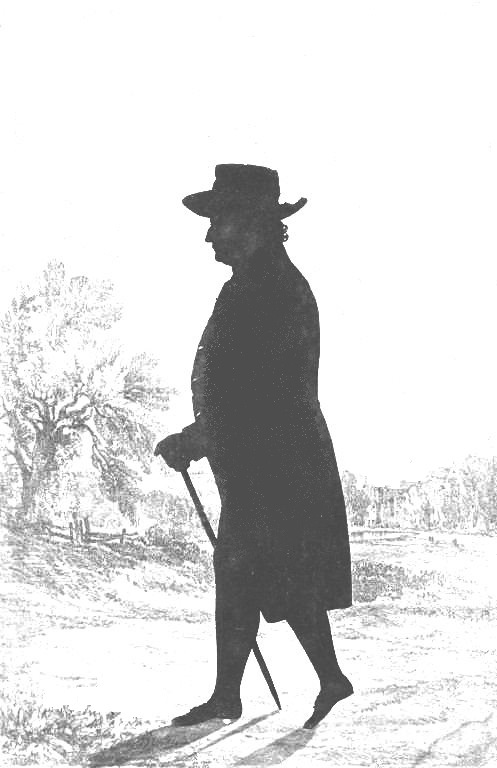 An accomplished surgeon and physician, Dr. Coats’ later life was spent in Easton. Despite his proficiency in his profession he never accumulated a fortune and died in poverty on November 30, 1810. At the time of his death there were no Lodges in Easton and at Coats’ own request his remains were interred in a common burial ground which he had purchased. Thirteen years later in July 1823 a Lodge in Easton, revived under the name of Coats Lodge, No. 76, was chartered and the brethren reinterred his remains in the cemetery at Christ Church, Easton where they erected an obelisk to his memory.